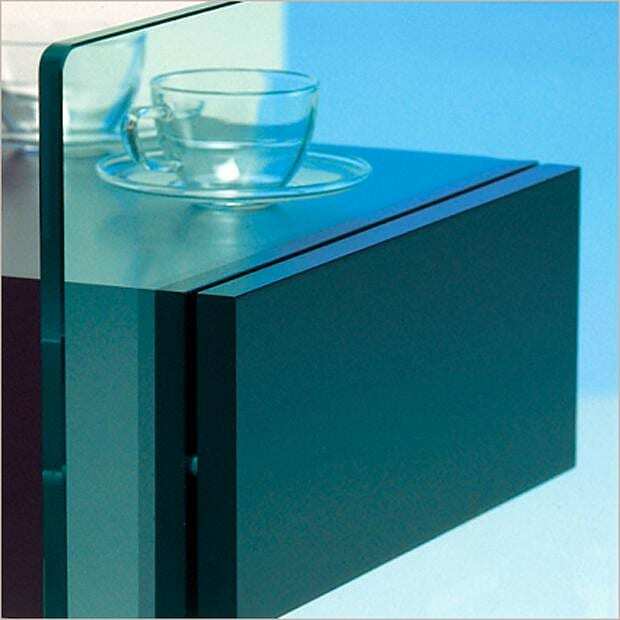 Tonelli Do-Mo Glass Side Table by Maurizio Castelvetro. 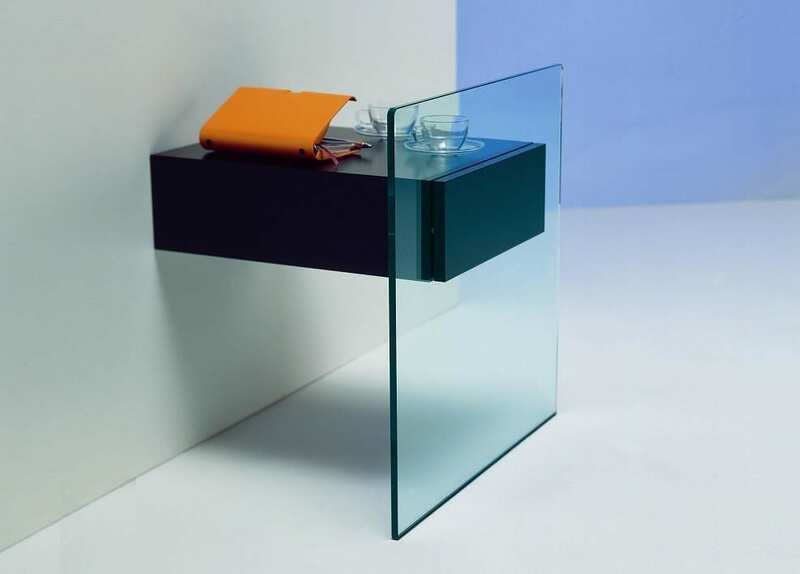 HomeBlogHome DecorTonelli Do-Mo Glass Side Table by Maurizio Castelvetro. 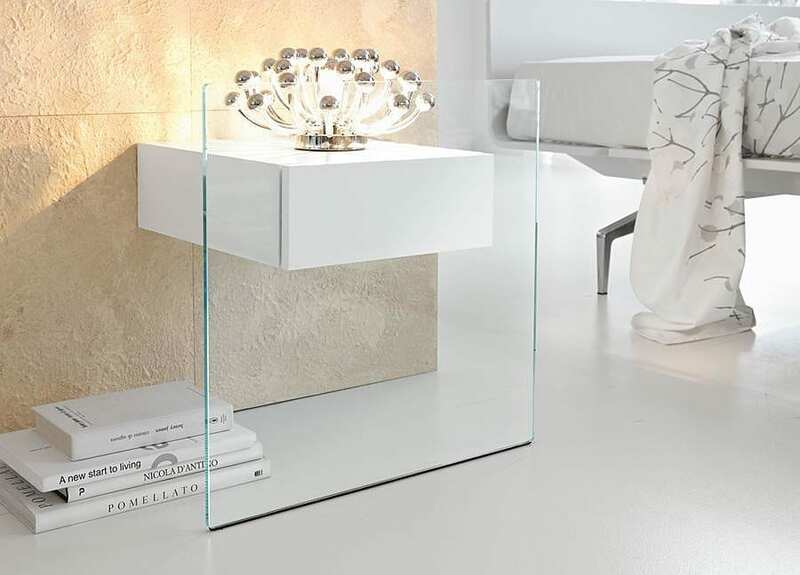 Designed by Maurizio Castelvetro, Tonelli Do-Mo is a contemporary wall mounted glass side table characterized by a distinctive minimalist elegance. 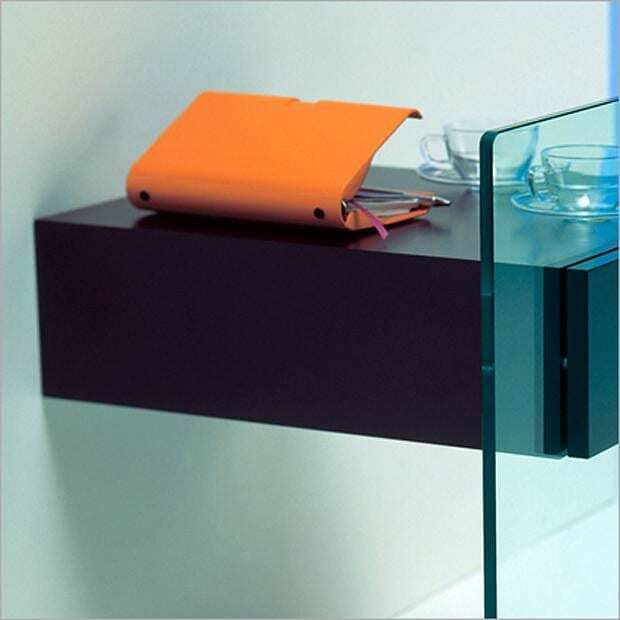 Consisting of a wooden drawer protruding from a 10mm thick glass front panel, the drawer fixes to the wall and appears to float in the air. 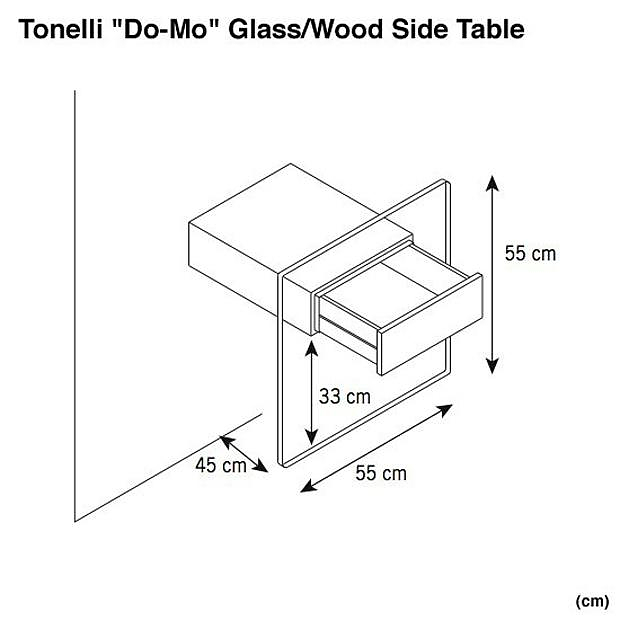 The Tonelli Do-Mo side-table combines sharp and chic parts, which collectively create a floating illusion with ample functionality. 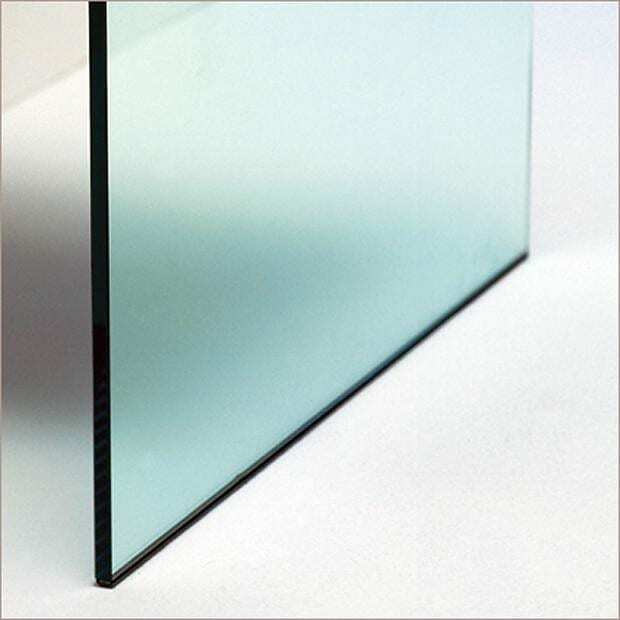 The glass panel is available in transparent or extra clear glass, the wooden drawer is available in the finishes black, wenge, bleached oak and cherry wood. Der Kleine Lehner by Nils Holger Moormann. Surrealist furniture: Parapluie Table by Rakso Naibaf.